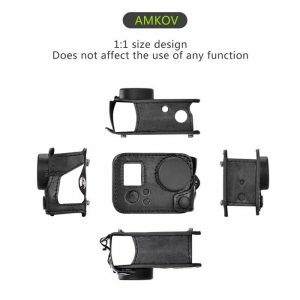 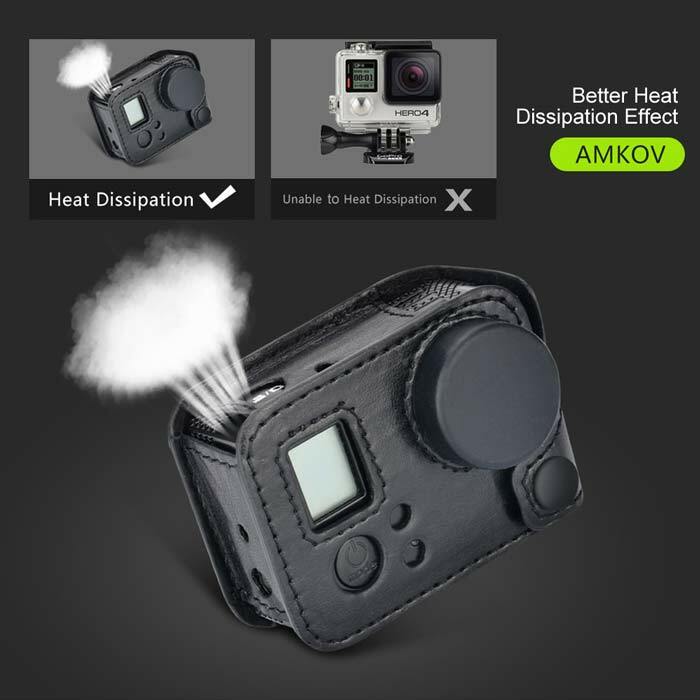 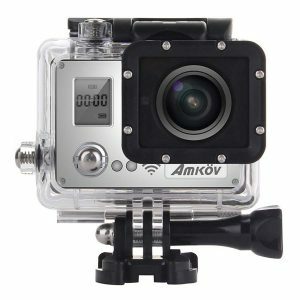 AMKOV Heat Dissipation Case is the ultimate GoPro / SJCAM safety accessory cover when not using in or around water. Unlike plastic cases, this special case keeps your camera / gopro cool during high usage, keeps it low profile, handy and easily grippable, all while providing full protection in case of a drop / fall, protecting your camera and the lens. 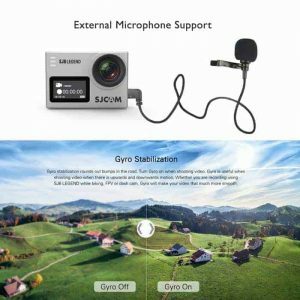 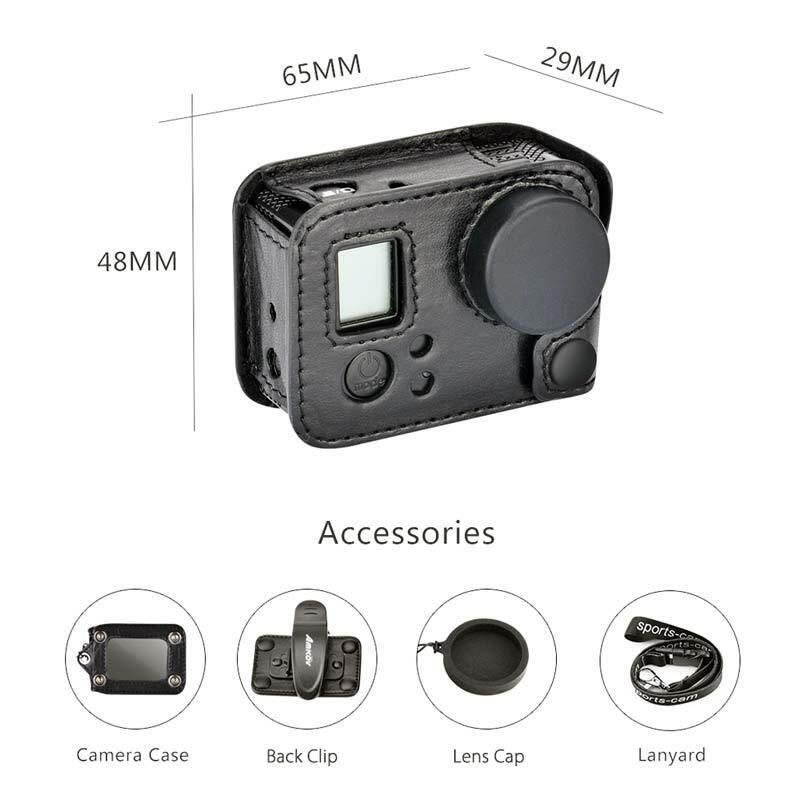 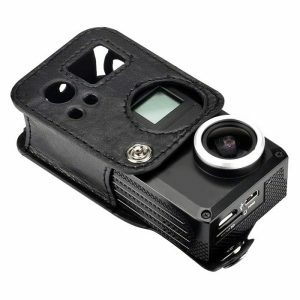 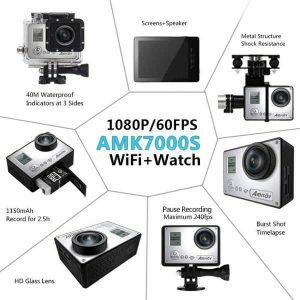 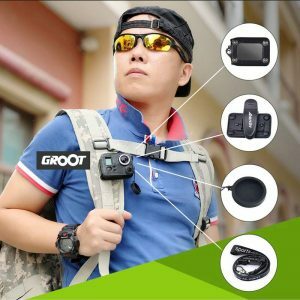 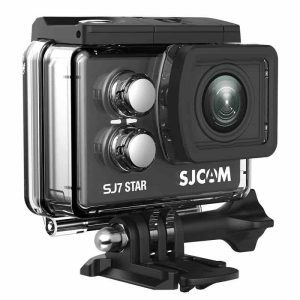 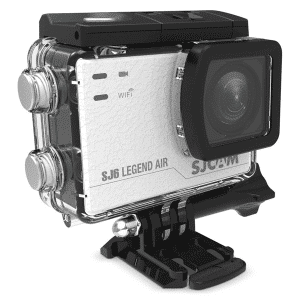 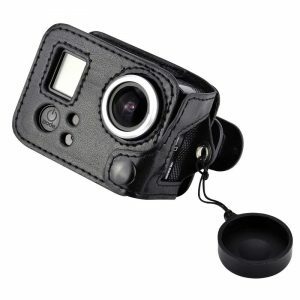 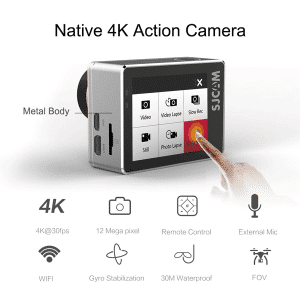 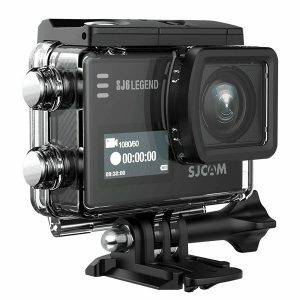 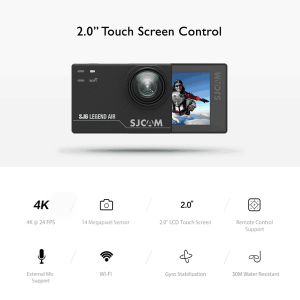 Heat Dissipation Case for GoPro / SJCAM is convenient, rugged and everything you ever wanted for rough usage of your action camera.